The LED emits light. 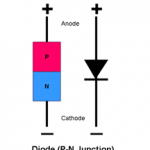 The PN junction diode cannot emit light. The LED uses GaAs, GaAsP or GaP material. 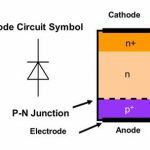 The PN junction diode silicon or germanium material. In LED all energy converted into a light In PN junction diode all energy converted into a heat. 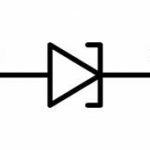 It’s on state voltage ranges between 1.2 V to 2.0 V. Its on-state voltage drop is 0.7 V for silicon diode and 0.3 V for germanium diode. It has very low value of reverse breakdown voltage. It has high value of reverse breakdown voltage. It is used as a light source in fiber optics, as an indicator in 7 segment displays etc. 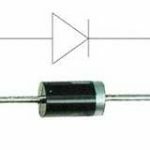 It is used in rectifiers, clippers, clamping, voltage multipliers etc.